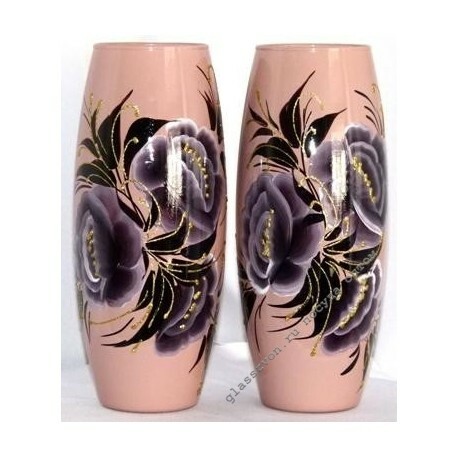 Want to buy wholesale floor and table vases? In our catalog you will find hundreds of glass products made in different stylistics and using fashionable decorative solutions. 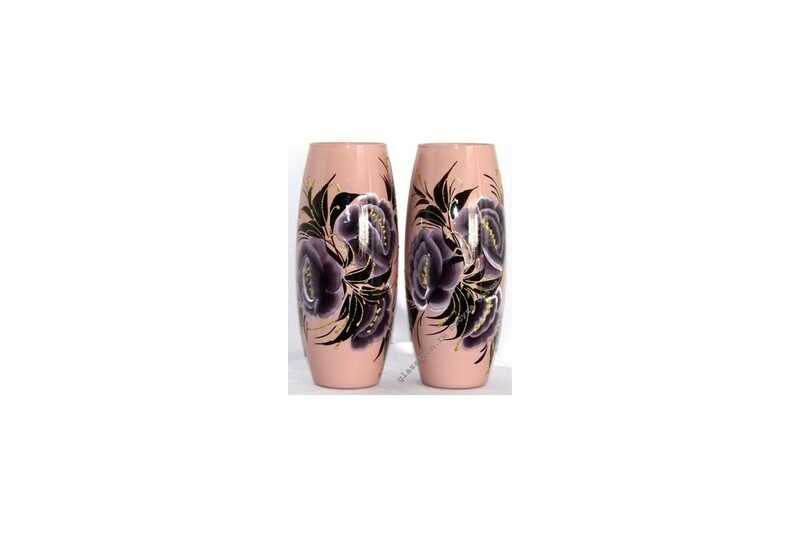 For example, the "Latte" model is a vase made of painted glass, decorated with the help of art painting. When developing the design of each product, we take into account both the trends, and our own experience, and the preferences of customers. Therefore, all models are in high demand in retail chains, bringing profit to our customers. In addition to high-quality and modern products, we offer wholesalers the most favorable pricing policy. Working without intermediaries, we, as a manufacturer, can set a minimum price, which will allow you to buy more relevant goods without going beyond the planned budget.